I see lots of people who doesn't realize the importance of these rules. Rule 1. If the person you are calling, doesn’t answer the call within 15 seconds; disconnect the call and try again later. Rule 2. If the person you are calling declined your call, don’t call them immediately right away. They would have dropped the call for a reason (a meeting or something like that) so you shouldn’t irritate the person with repeated attempts of calling. Rule 3. If the person you are calling declined your call, send him a text message asking for a convenient time to call back. Rule 4. 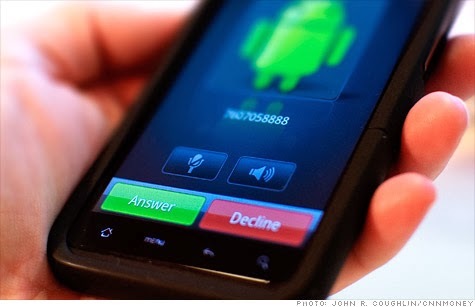 It is OK to decline/ignore an incoming call. If they are really in a hurry, there’s something called SMS to follow-up a declined/ignored call. Rule 6. Always return the missed calls from known numbers! Did I miss anything? Add in the comments below..